Your Extreme Coupon Binder is a 2″ heavy duty zipper binder made by Mead. 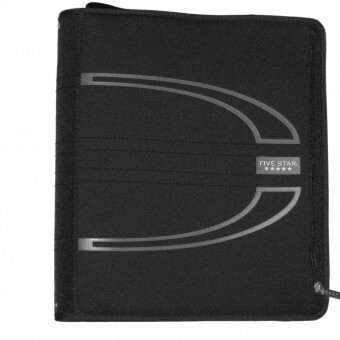 This large binder comes with a zipper pouch to hold your pen and scissors. 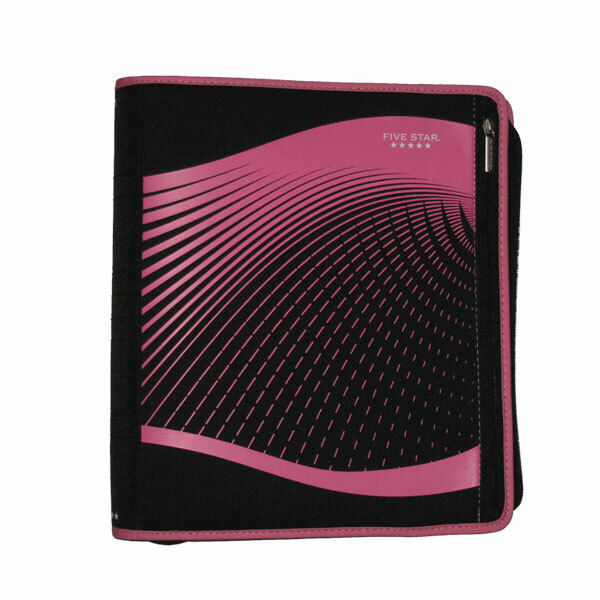 It comes with 8 dividers and 10 clear plastic inserts with assorted sized pockets to hold your coupons. 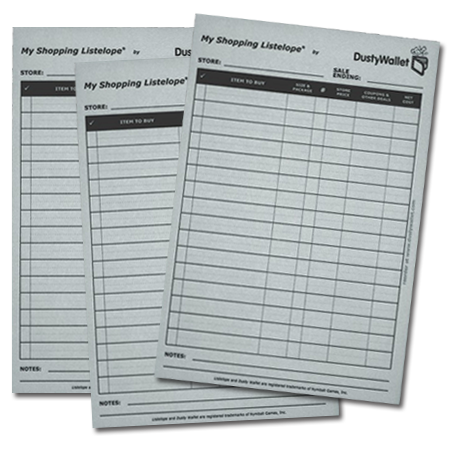 If you are interested in trying the binder method of couponing, this Extreme Coupon Binder is for you! Your choice of pink, black, or red. Meade Five Star Zipper binder. This heavy duty binder is a 2″ 3 ring binder with an outer zipper. It has an zipper pocket on the exterior and built in organizer pockets in the interior. Pencil Pouch to store your pens and scissors. 8 Dividers so you can choose the categories that work best for your needs. 10 Coupon Sleeves for holding your coupons. 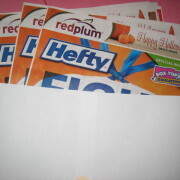 These sleeves are in assorted sizes for different sizes of coupons. These sleeves are heavy duty and flexible. 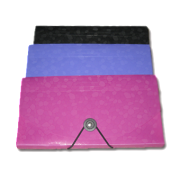 The binders come in your choice of red, pink, or black.